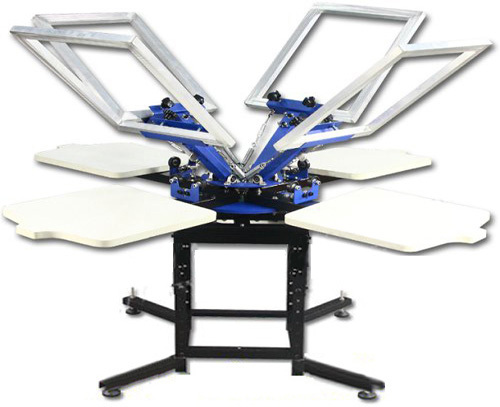 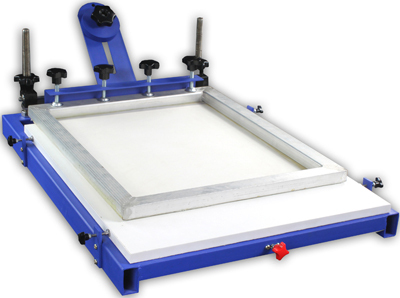 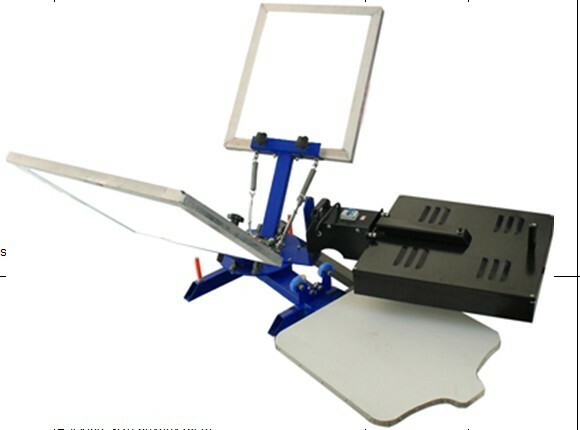 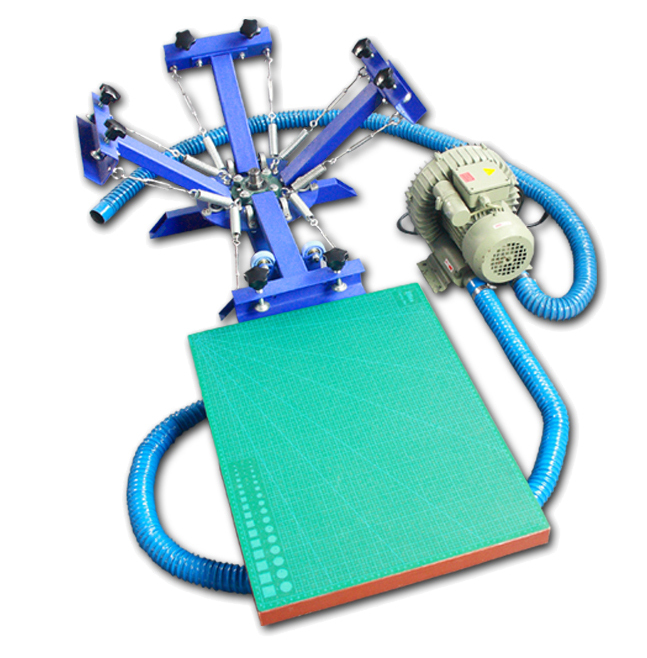 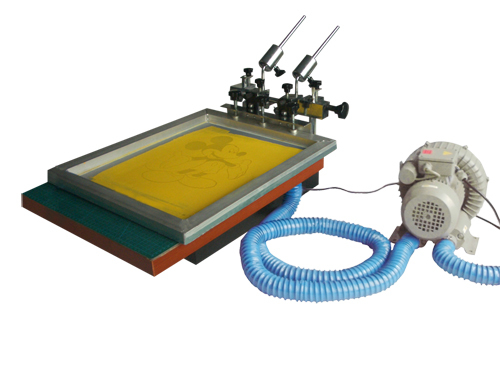 Manual Vacuum Screen Printing Machine combines vacuum printing and overprint function. 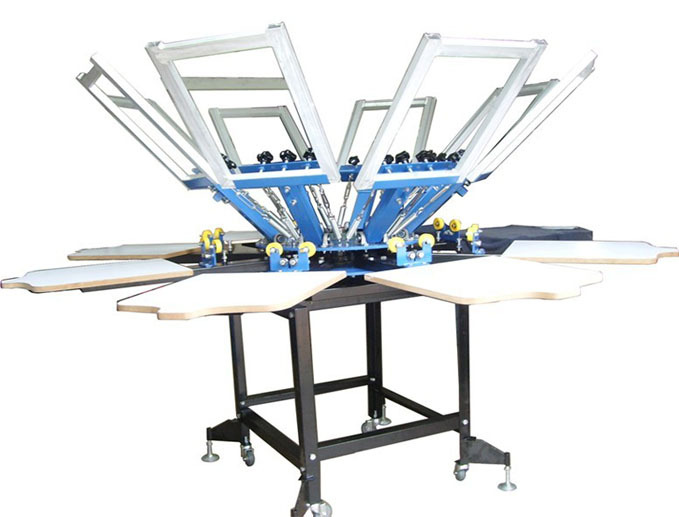 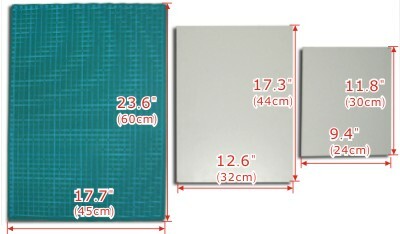 It can not only print on cardboard, adhesive stickers, transferring paper, plastic chip (film), PCB, etc, but also particularly suitable for other things of different sizes which need overprinting, such as paper sack, plastic bag, T-shirt, cushion, headrest, non-woven shopping bag and so on. 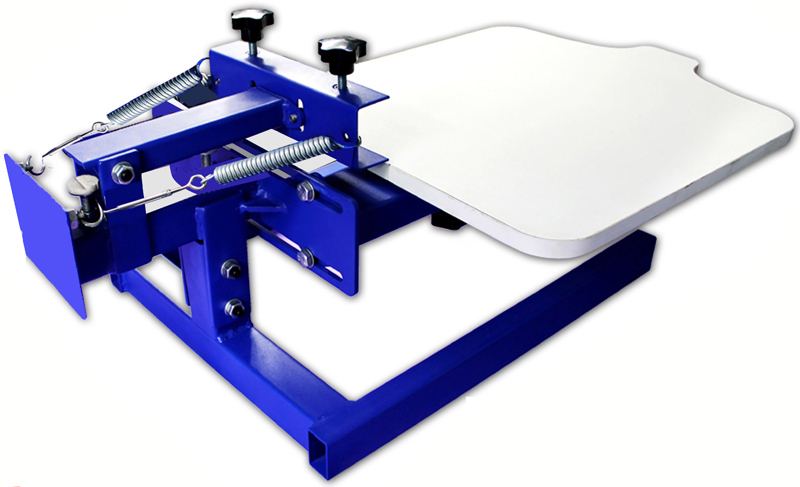 This equipment includes the main printing device, air pump, three platens, installing and maintaining materials. 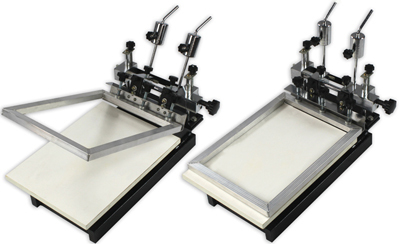 Overprinting substrates onto the platen can avoid ink leakage and bleeding if printing overlap, which will guarantee the printing quality. 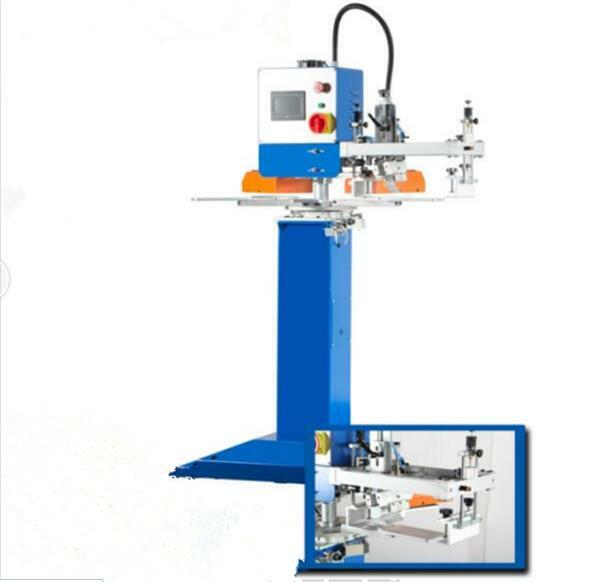 Equipped with three pallets but easily replacing by screwing two bolts.